We are excited to be able to offer this service. If you're accustomed to online shopping you'll find it pretty straight forward. Use the search function at the top left of our website to find the book you're looking for, or click on the 'Add to Cart' buttons that accompany any of our featured titles, and proceed from there. Please note that when you shop our website, the books that you are browing through are books that we are able to order, and may not be available in store at the time. Online orders may be collected from and paid for at Watermark. We'll let you know by email when the books arrive, if we don't have the stock onhand already. Orders can also be shipped for an extra fee. If you pay online, the financial component of credit card transactions is handled by the American Booksellers Association, which provides secure credit card processing. We acknowledge that other online retailers may offer discounts, tax free sales or free shipping, but consider their contribution to our local community. When you shop with us - or at any of the other independent downtown Anacortes businesses - the benefits flow back to Anacortes. Watermark also actively supports local schools, Island Hospital, Friends of the Forest, and other community organizations that make our town what it is. 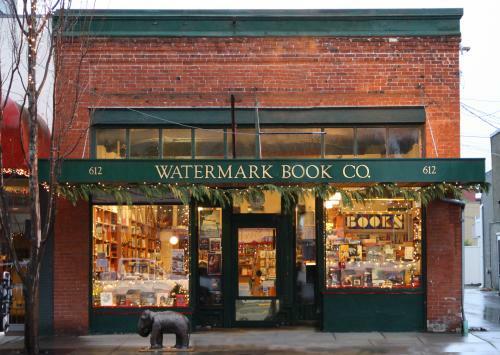 Watermark's eBook service is operated in partnership with the American Booksellers Association and Kobo.com. Kobo offers a complete line of eBooks from all major publishers. More than 2.5 million titles are currently available, with new titles added continuously. Kobo offers free apps for iOS, Android, Mac/PC and Blackberry, as well as Adobe Digital Editions, for reading on iPad, Nook, Sony Reader, and Kobo's own e-reader devices. These apps can be downloaded by clicking on the blue Kobo link at the upper right of our home page and following the onscreen directions. Please note that Kobo eBooks are not compatible with Kindle devices. 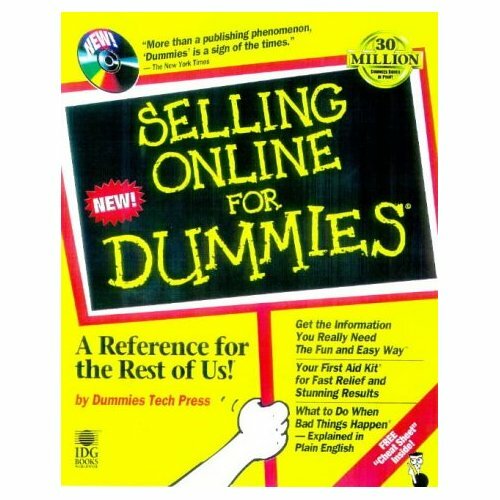 If you have a Kindle, there is only one place you can go to buy your eBooks. Unfortunately it isn't Watermark. To purchase eBooks through our website, click on the blue Kobo link at upper right. You will need to set up an account with Kobo. (Please be assured that Kobo does not share customer information.) If you set up your account through Watermark, we receive a share of the revenue - so even though you're buying eBooks you're still supporting our store! You may also pre-order eBooks that have yet to be released. To do this, click on the Kobo icon, and then on the pre-order button on the eBook product page. Kobo will send you a confirmation email (and charge your credit card) on the date the eBook becomes available. If you already have a Kobo eReader device, you can swith your eBook account to Watermark. Kobo eReaders include the Kobo Mini, Kobo Glo and Kobo Arc. Watermark does not sell these devices, but we may consider doing so in the future. For further information, click on the blue Kobo link.